Where — and how — could Edward Snowden become a refugee? Like Julian Assange in his embassy, Edward Snowden could find it difficult to leave Moscow, writes Victorian barrister Rudi Cohrssen. 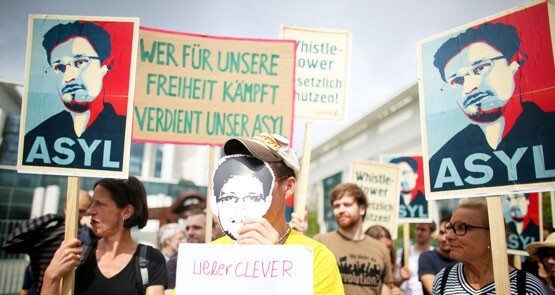 Here's what Snowden would have to prove to become a refugee. Incumbent President -- and former guerilla leader during the Sandinista revolution -- Daniel Ortega, of Nicaragua, powered to a third term in government, writes Leo Codutti, a freelance correspondent in South America.